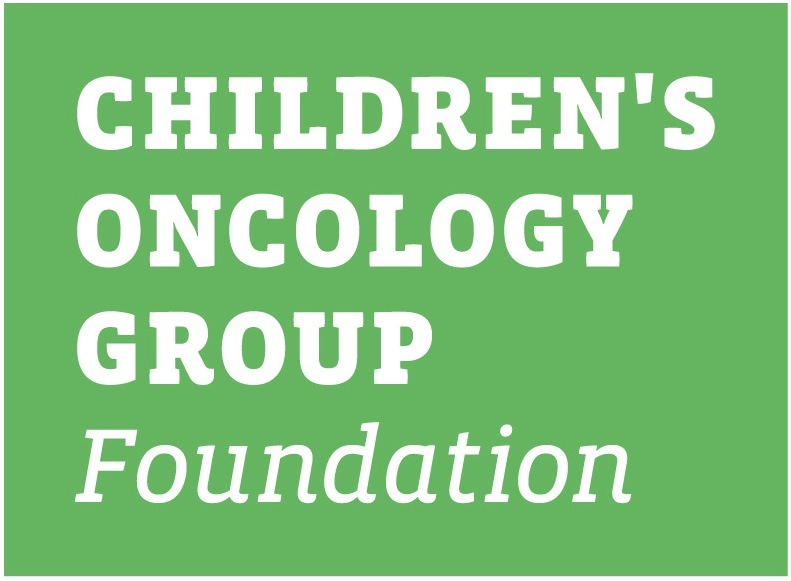 This family protocol summary provides a general overview of the Children's Oncology Group (COG) study ANHL1131. It tells who is eligible and gives basic information about the study. More details about the study are in the consent form. You can get this from your oncologist. ANHL1131 is a Phase II/III clinical trial. A trial is another word for a study. The purpose of a Phase II trial is to learn if a new treatment works in treating a type of cancer and how it affects the body. In a Phase II trial, patients with a specific type of cancer receive a new treatment using a dose that was found to be safe in a Phase I trial. Patients are checked for side effects of the treatment and to see whether the cancer shrinks or goes away. Only a small number of patients with a relatively uncommon form of B cell lymphoma will be treated on the Phase II part of this trial. The purpose of a Phase III trial is to learn if a new treatment that is known to work in treating a type of cancer is better in some way than the standard treatment. That means it is done to learn more about how well treatments work and the side effects of the treatments. For example, does it have better cure rates, longer control of disease, fewer or less serious side effects, or fewer days in the hospital? The majority of patients on this trial will be treated on the Phase III part. ­­­­The Phase III part of ANHL1131 compares two treatments. These treatments are called study arms. One study arm is the standard or the best proven current treatment. The other study arm has some changes or additions. The new treatment is thought to be at least as good as the standard treatment. It is not known if the new treatment will be better than the standard treatment. It is important to understand that participating in a clinical trial is voluntary. The decision about whether or not to participate will not affect the care provided by the health care team in any way. 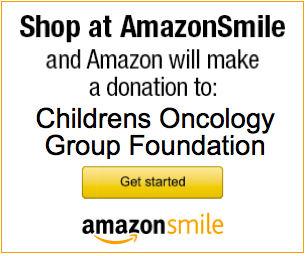 You can find additional information about participation in clinical trials at www.childrensoncologygroup.org. Always discuss any questions you may have with your health care team. ANHL1131 closed on February 9, 2016. Current treatment for children and adolescents with B-cell cancers results in cure for the majority of patients, but certain higher risk sub-groups of patients may not respond well to initial treatment or may have a return (relapse) of disease. The goal of ANHL1131 is to improve survival of children and adolescents with higher risk stages of B-cell lymphoma or B-cell leukemia (B-AL). ANHL1131 will study Primary Mediastinal Large B-Cell Lymphoma (PMBCL) as the Phase II part of this study. PMBCL is an uncommon type of non-Hodgkin's lymphoma in children, and is more difficult to cure than other types of B cell lymphomas. Recent studies in adults have shown very promising results with the combination of rituximab with a chemotherapy regimen known as DA-EPOCH. DA-EPOCH includes the following chemotherapy drugs: Dose Adjusted - Etoposide, Prednisone, Vincristine (Oncovin), Cyclophosphamide, Doxorubicin ( Hydroxydaunorubicin). Using rituximab with DA-EPOCH has not been studied in children or adolescents. This study is being done to find out what effects (good and/or bad) using rituximab in combination with the DA-EPOCH chemotherapy regimen will have on children with PMLBL. We also want to learn if this new approach can improve the treatment success of children with PMLBL. Patients on this study are grouped by the amount of disease present at diagnosis, including whether or not there are cancer cells in the spinal fluid. Patients may be in one of three groups: Group B, Group C1 and Group C3. Patients in each of these 3 groups will be randomized to either receive, or not receive, the drug rituximab in addition to the standard chemotherapy for their group. Rituximab has shown benefit when used with chemotherapy in adult patients with B-cell lymphoma. There is some experience using rituximab in combination with standard chemotherapy to treat children and adolescents, but not enough to know for sure whether it is helpful. Rituximab is a manufactured antibody that attaches to certain proteins present on lymphoma cells, and causes these cancer cells to die. An antibody is a natural protein product used by the body's immune system to fight foreign or diseased cells. It is not known if adding rituximab will be helpful for the treatment of children and adolescents with B-cell lymphoma or B-AL, and it may increase the side effects of treatment. In past studies of B-cell malignancies, the presence of cancer cells in the spinal fluid was a strong indicator of more aggressive disease. Therefore, in the ANHL1131 Phase III study, patients with lymphoma cells in the spinal fluid are considered the highest risk group, and will receive more chemotherapy. These children will be assigned to group C3 therapy. Children without any evidence of lymphoma in the central nervous system (CNS) will be treated in group B. Patients who have some evidence of disease in the brain or spinal cord, but do NOT have lymphoma cells in their spinal fluid will be treated in group C1. Group B: Stage III and IV lymphoma without CNS lymphoma cells. Group C1: B-AL; stage IV lymphoma with CNS disease but no lymphoma cells in the spinal fluid. Group C3: any stage disease with lymphoma cells present in the spinal fluid. If you consent to being a part of this study, your child will be randomized between two arms of treatment. All children and adolescents will receive chemotherapy with or without the addition of Rituximab. In each group, (B, C1 and C3) half of the children will receive rituximab in addition to standard chemotherapy, and half of the children will receive the identical chemotherapy, but without the addition of rituximab. Randomization is done at diagnosis along with risk group assignment. Treatment includes 3 phases, plus a 4th phase for those in the higher risk group. The 1st phase is called Reduction and the goal is to reduce or cause the disappearance of the cancer cells. After reduction, an evaluation of the disease will be done and based on the results, the risk group assignment may be changed. The 2nd and 3rd phases are called Induction and Consolidation and are given to destroy any remaining leukemia/lymphoma cells. Patients in the higher risk groups will receive a Maintenance phase, consisting of 2 additional cycles of chemotherapy, aimed at keeping the cancer cells from coming back. Rituximab may cause hypersensitivity or allergic reactions. To help prevent this, patients are pre-treated with acetaminophen (Tylenol) and Benadryl, and rituximab is infused slowly over several hours.